Havis' wide range of computing and mounting solutions and peripheral accessories are a perfect fit for any mobile workstation. 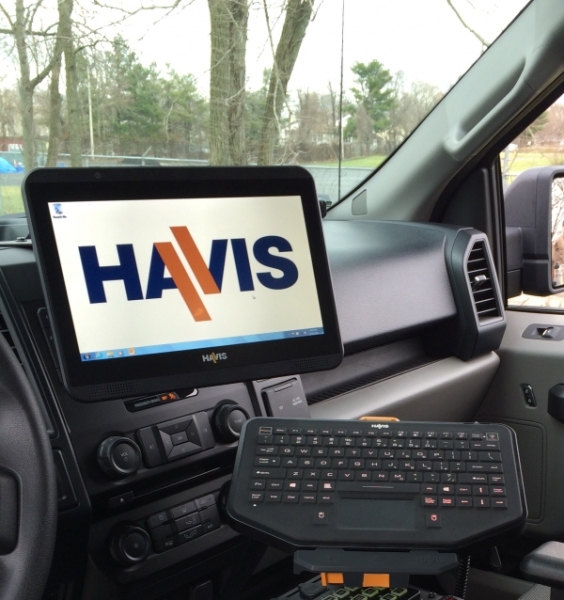 Havis offers the industry's most reliable platform for connecting peripherals, which greatly improve productivity. Get the right solution to fit your needs.